DUBAI, United Arab Emirates -- An Iranian-American dual national held in Tehran was granted a brief leave from prison over health concerns, his Washington-based lawyer said Sunday. Lawyer Jared Genser said in a statement that his 81-year-old client would be out of Tehran's Evin prison on a four-day leave. Baquer Namazi has undergone surgery already while imprisoned to have a pacemaker installed. Genser says his client's leave should be made permanent given his poor health. Namazi will not be allowed to leave the country or speak to the media while on leave, Genser said. 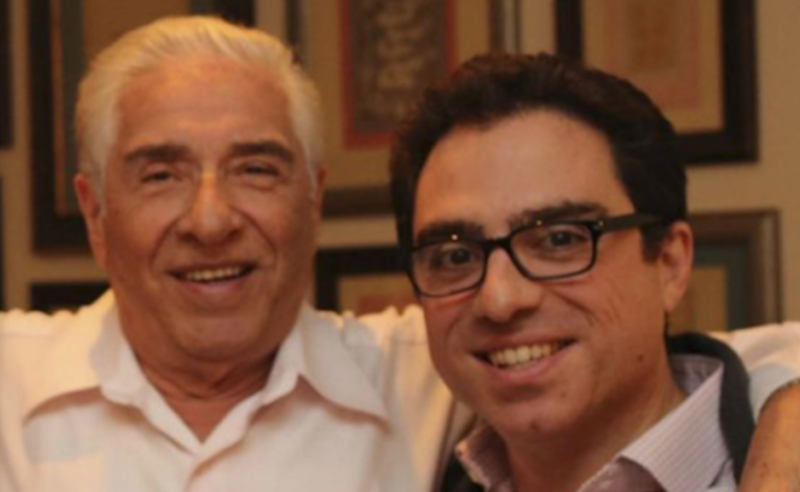 Namazi was arrested in February 2016, four months after his son Siamak Namazi was detained and charged. Both men were sentenced to up to 10 years behind bars in October 2016 following closed-door trials. They lost an appeal in August 2017, and U.S. negotiators have been unable to win their release. They are among several dual nationals held by Iran.